Whatever your furniture problem, we can fix it. Each day, we handle a wide range of repairs from fixing small scratches to changing the color of an entire piece to crafting replacement parts. 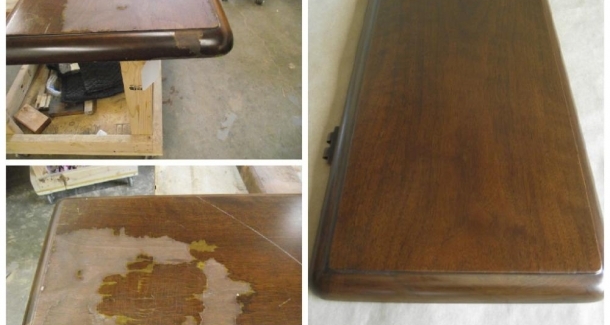 We have the training and experience to repair any furniture issue along with the passion to give your furniture the care it deserves.